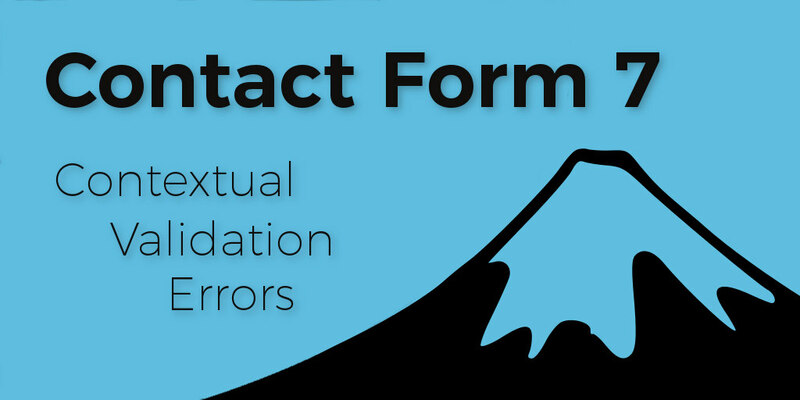 In this month’s edition of “well-built plugins”, we’re taking a look at Contact Form 7 for WordPress. Specifically, we’ll be customizing validation error messages on the front end. The popular contact form builder plugin is quite easy to extend, so let’s jump right in.